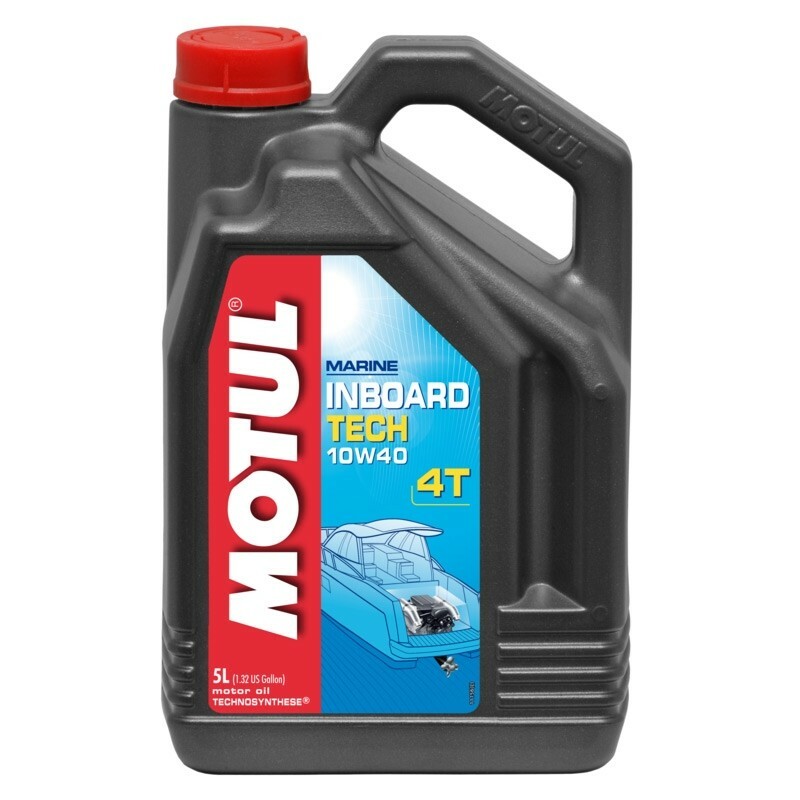 Technosynthese® lubricant for 4-Stroke Inboard engines. Reinforced with synthetic base stock providing, outstanding resistance at high temperature, easier flowing at cold temperature and longer lubricant life time. Protects against corrosion due to moisture and salt, neutralises acid combustion residues from fuel, increases engine life time. Prevents emulsion with water. Reinforced in detergents and dispersants to warranty engine cleanliness and prevent from deposit build ups on pistons and into engine sump. 10W grade at cold temperature drastically improves wear protection at cranking and fuel economy when frequent start ups.